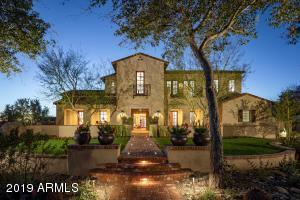 See below for the latest listings in Silverleaf for sale. 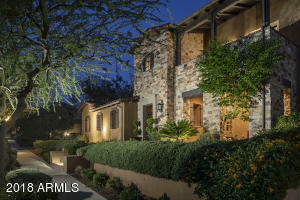 Located in North Scottsdale’s prestigious DC Ranch community, Silverleaf is an exclusive community of pristine home sites situated in the canyon of the majestic McDowell Mountain Range. 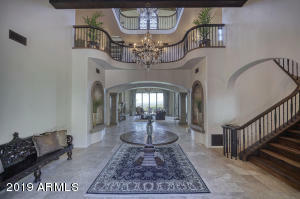 Designed exclusively for those with refined taste, this private, luxury enclave encompasses some of the area’s prime real estate offering some of the finest views in Arizona. 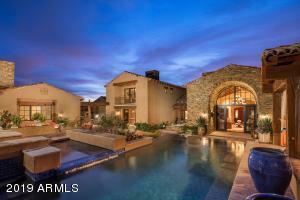 The lavish homes are as much a part of the scenery as the natural landscape in this desert haven. Great care has been taken to ensure every home is accurate in its authentic architecture and designed to complement the surrounding desert. 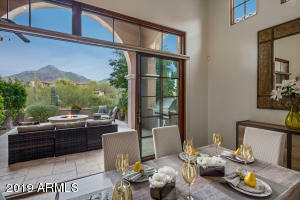 The Park Villas offer spacious, open floor plans featuring Spanish Colonial architecture with central courtyards and range from 2,600 to 4,500 square feet. Ranging from 2,800 to 5,000 square feet, the Verandah Homes feature Spanish-inspired architecture reminiscent of Ranch Haciendas and highlight streaming light through the many windows for an inviting natural feel. 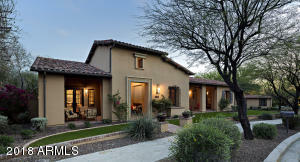 The Casitas range from 3,000 to 4,000 square feet in size and also feature open floor plans designed in Spanish Colonial and Rural Mediterranean styles. Although within walking distance from the community’s exquisite clubhouse, the Casitas also boast private courtyards and outdoor spaces to maintain a sense of seclusion. 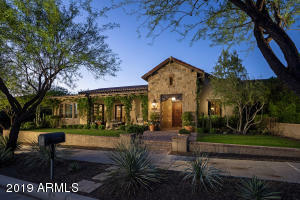 Silverleaf’s custom home sites are the jewels in the crown of this luxurious community. 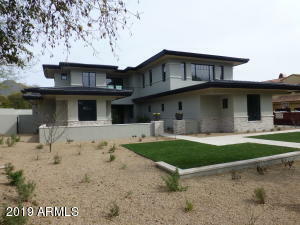 Featuring four distinct areas, each varying by lot size, elevation, landscape and view, sites are available to purchase whether a house is still in the infant stages of design, or ready to build with completed blueprints and permits. 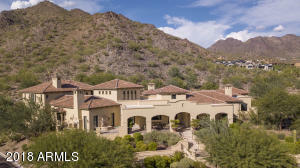 Featuring its own golf course, clubhouse and spa, Silverleaf provides every amenity one would expect from a world-class golf club while maintaining an exclusive and luxurious setting. Designed by Tom Weiskopf, the par-72 championship, members-only golf course offers an inspiring and challenging golf experience. With 7,322 yards of winding terrain, the views from the elevated tees will stop you in your tracks and ensure continual play. 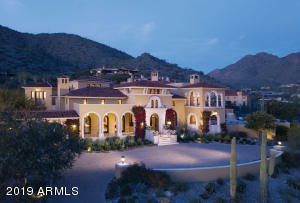 From social events such as wine dinners, dance lessons and holiday festivities to more informal activities like painting, foreign language classes, photography, yoga and meditation, the Silverleaf club is the social hub of the community with a diverse range of activities for members and theirs guests to enjoy. The 50,000 square foot clubhouse also features world-class spa facilities, resort and lap pools, men and women’s locker rooms as well as fine and casual dining. And for Silverleaf residents looking to host a special event, the Club provides a variety of venues complemented by exceptional service to accommodate everything from a casual gathering with friends and family to the most elegant of occasions.